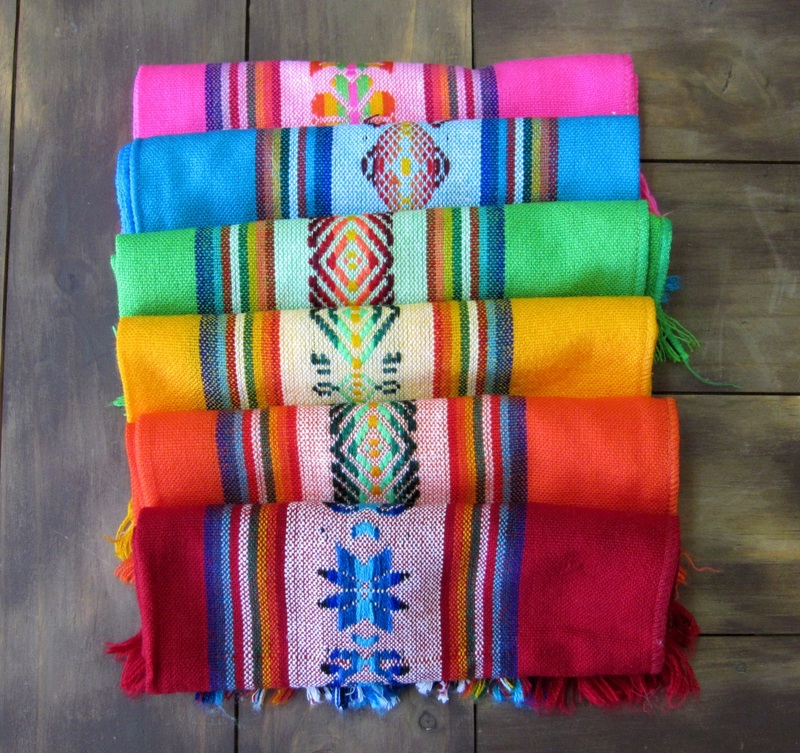 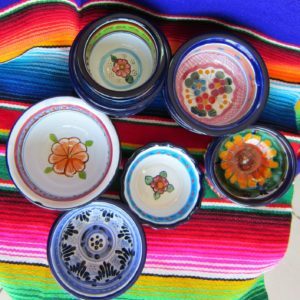 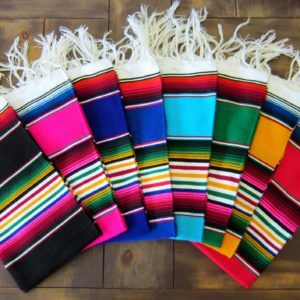 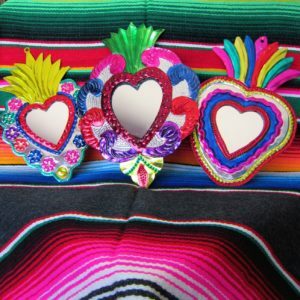 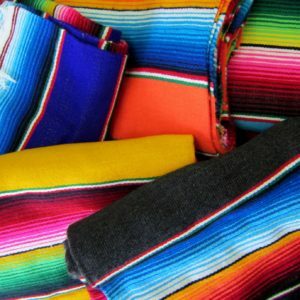 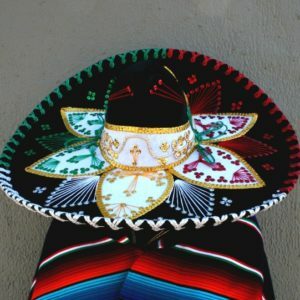 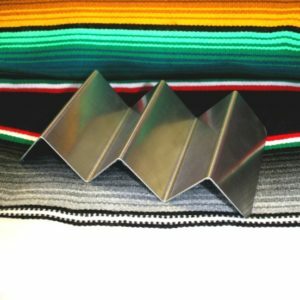 One of Mexico’s most well-known handcrafts is woven products such as ponchos and sarapes. 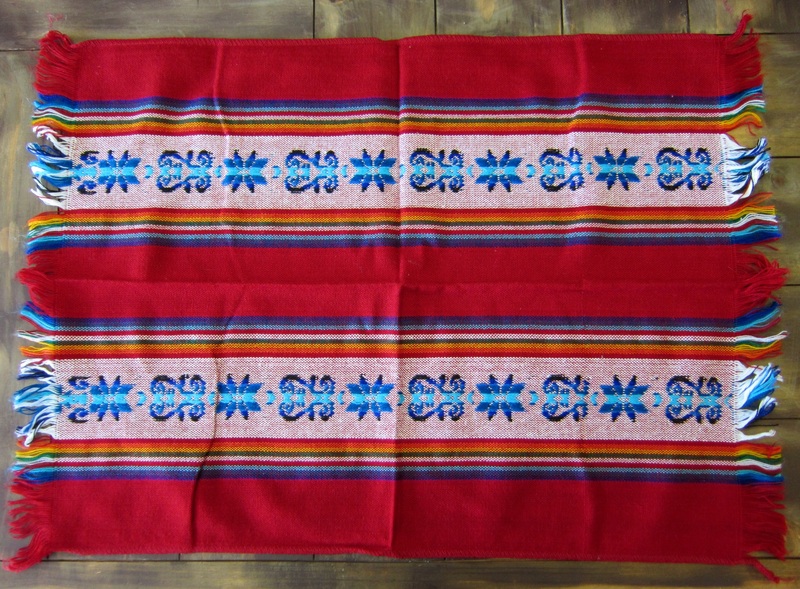 These woven napkins are vibrantly coloured with traditional geometric patterns. 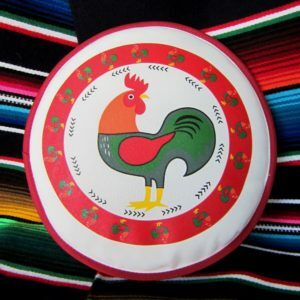 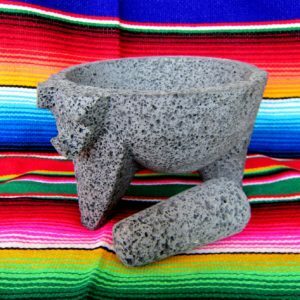 They are great to use as serviettes, table decorations or to line your tortilla warmer basket. Each napkin is about 48cm x 65cm in size.